Each rank has specific requirements for eligibility to test. Students have to meet time and skill requirements before being eligible for testing. For ranks under red belt, there is a minimum of three months time (training twice per week). 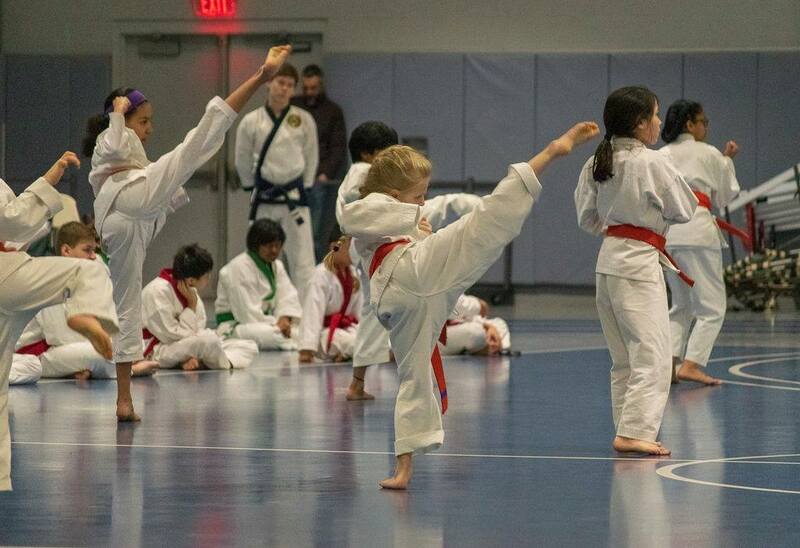 At red belt and above, the minimum time between tests is six months. Doing more classes does not make you eligible to test sooner. Parents and family are invited to watch as each student demonstrates what they have learned and how they have developed since first starting. On average, students should be expected to test two to three times per year. 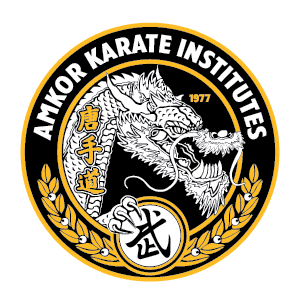 It takes approximately four and a half years to achieve black belt rank. All ranks below assume the student is training, at minimum, twice per week. Higher level ranks should be participating in more classes.